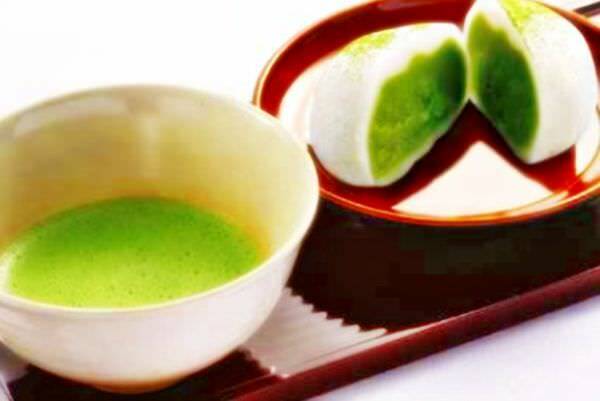 Uji Tea (or Uji-cha) is a type of Japanese green tea made in and around Kyoto (refer to #035). 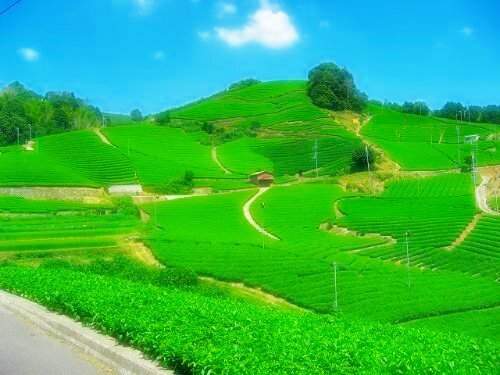 It is regarded as one of the three major ocha (refer to #012) in Japan, along with Shizuoka Tea and Sayama Tea. Uji Tea is a representative of souvenirs found in Uji, which has two very popular tourist sites: Byodo-in (refer to #479) and Ujigami Shrine (refer to #480). There are many shops selling Uji Tea in the region.